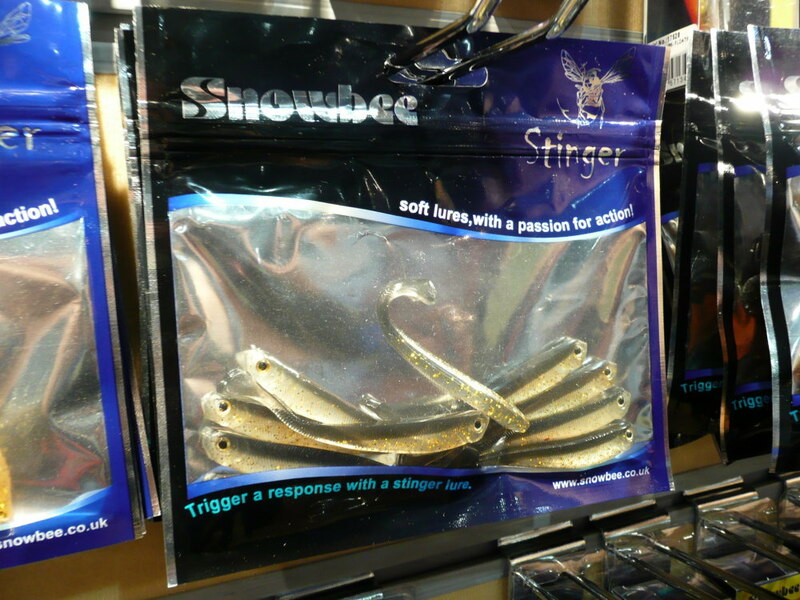 Snowbee have launched a range of LRF lures under their Stinger brand. 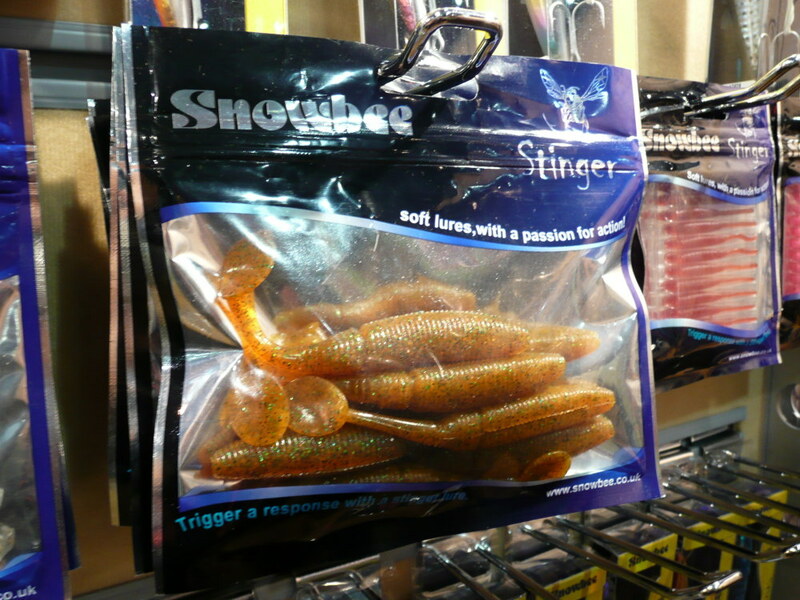 It's good to see a company like Snowbee pounce on LRF as an opportunity for a few reasons. For LRF tackle to become widely available to everyone, retailers will no doubt prefer to 'dip their toe' into this branch of the sport with existing suppliers. 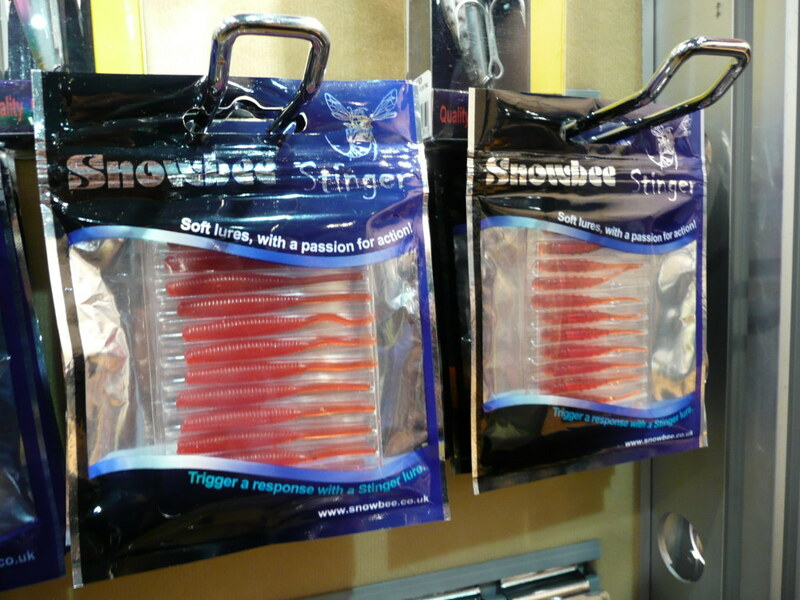 Snowbee has a good network of shops and can now supply both lures and a dedicated LRF rod - under the Raptor spinning rod range. 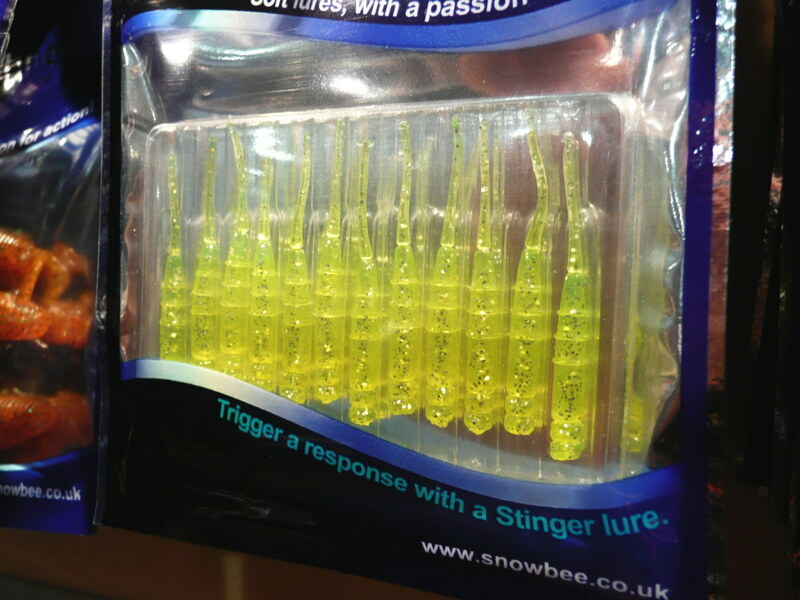 In addition, I wonder whether Snowbee will be able to tempt a few of their fly anglers over to the dark side - it potentially gets LRF into Fly Fishing shops.